Nora Mounce writes stories about food, cannabis and community. She is a regular contributor to the North Coast Journal, Humboldt Insider Magazine, The Emerald Magazine and Edible Shasta-Butte. When not writing, Nora runs a vacation rental in her 115 year old Victorian in Eureka, California. 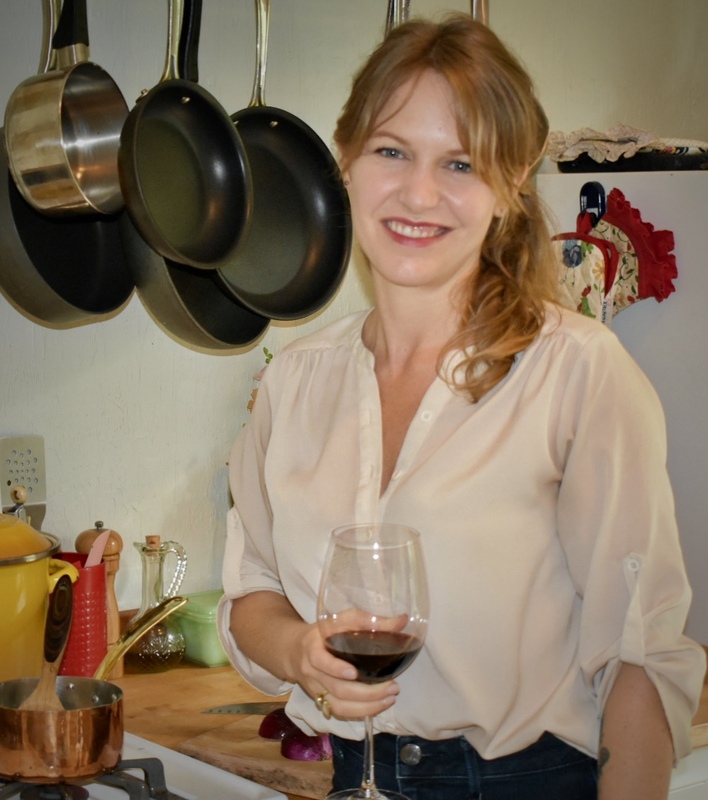 She believes in working to preserve the beauty of Humboldt County by writing about local farms and food, rivers and redwoods, and strength of the community.